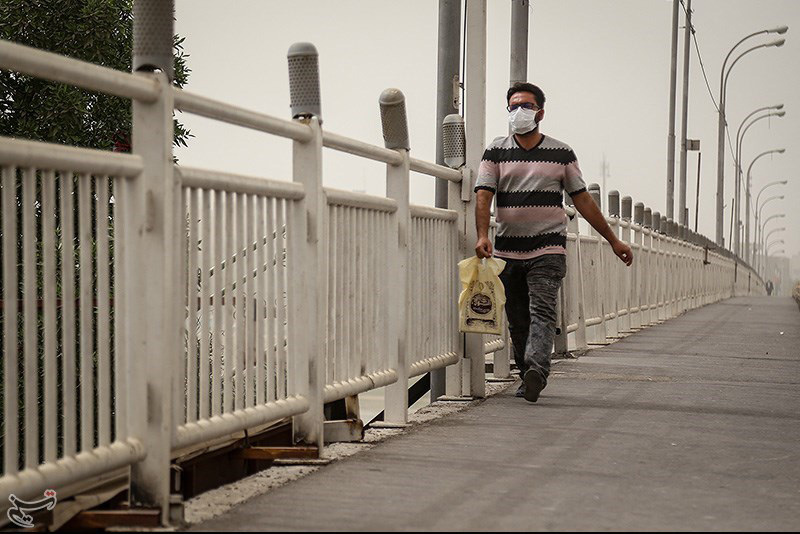 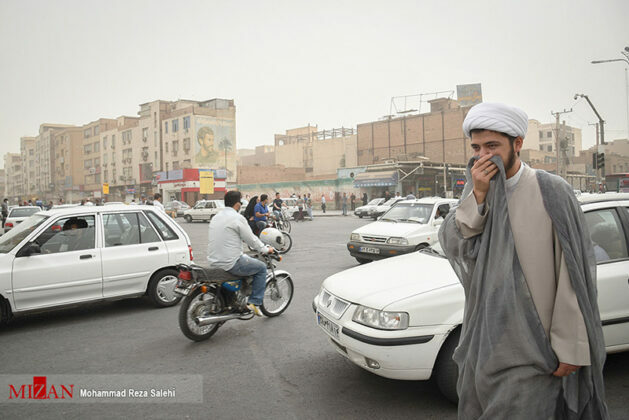 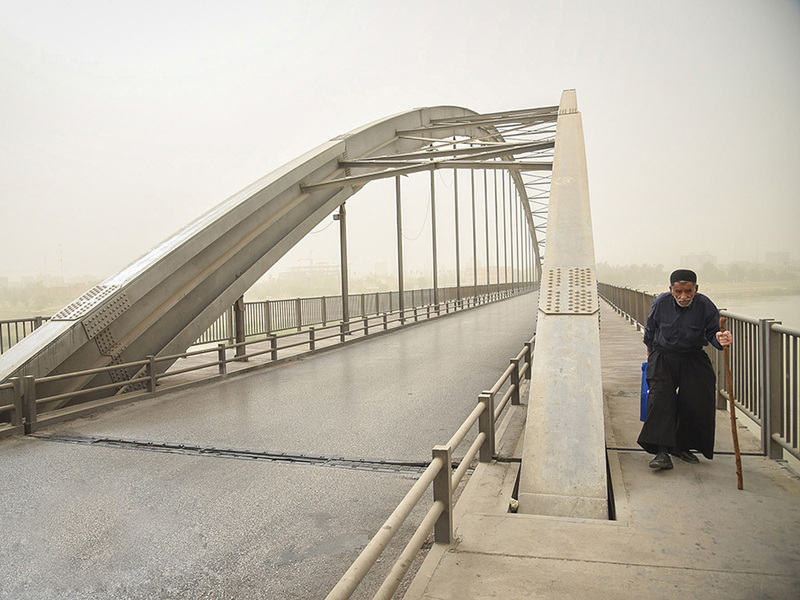 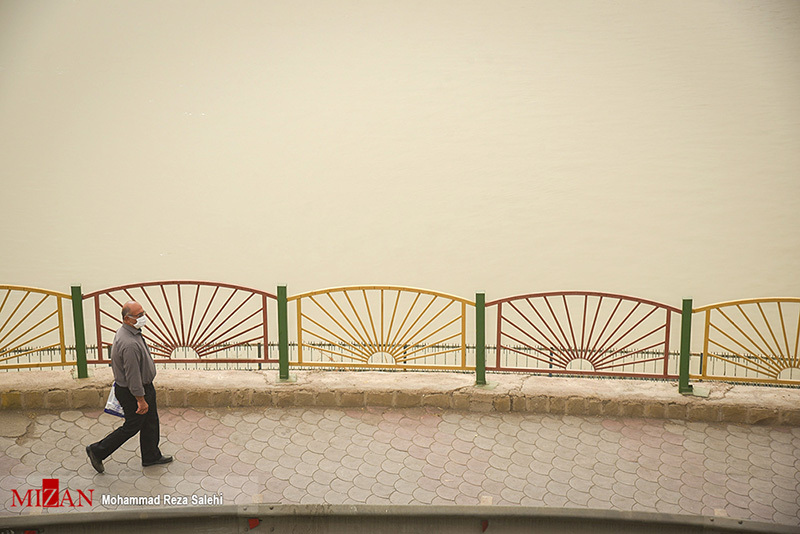 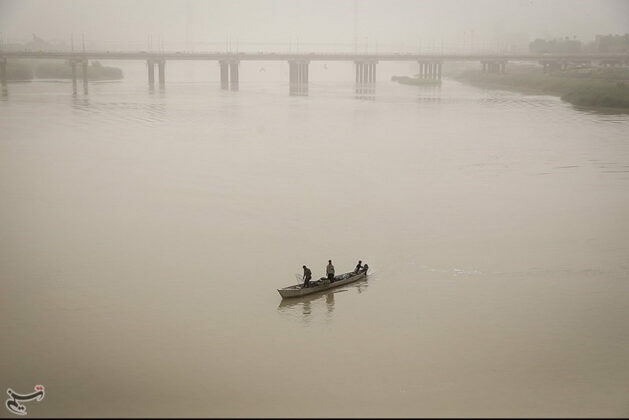 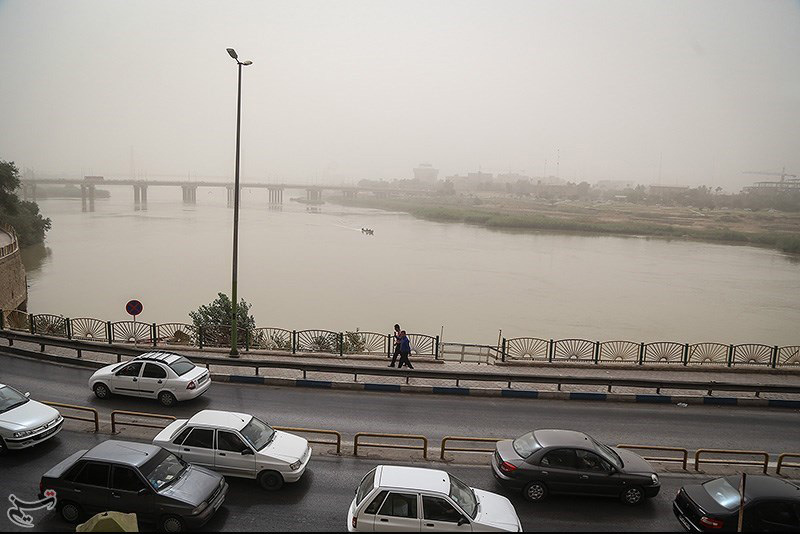 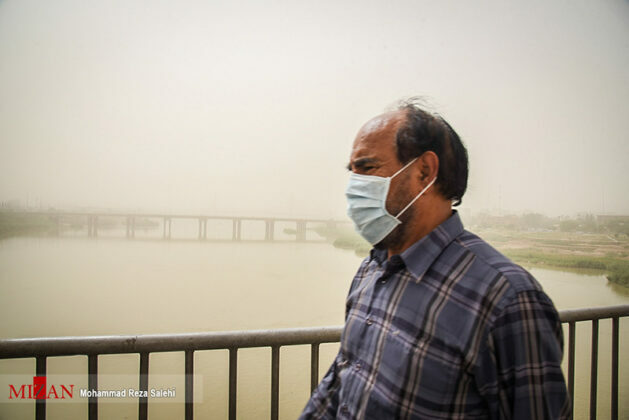 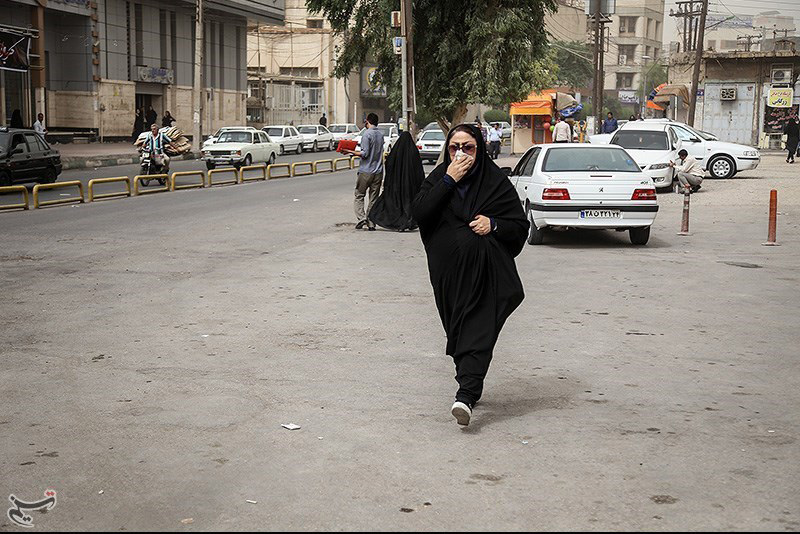 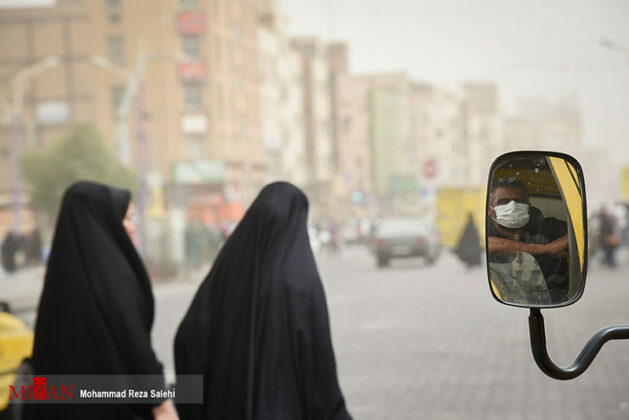 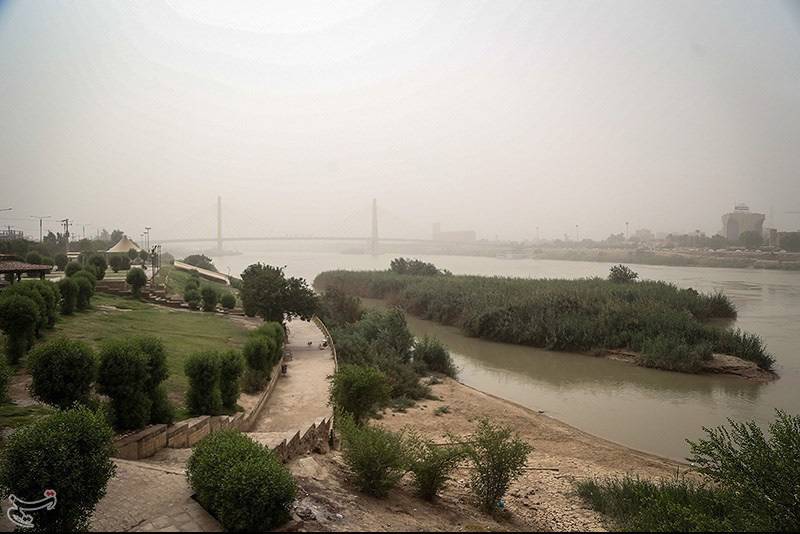 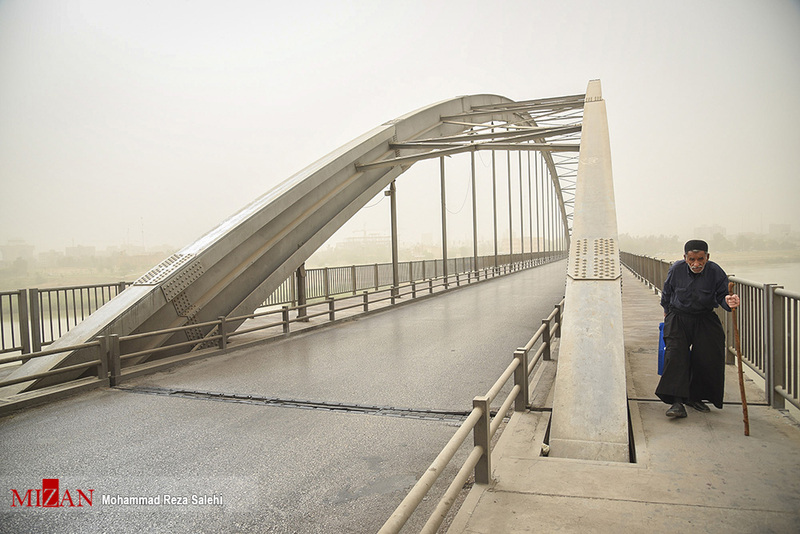 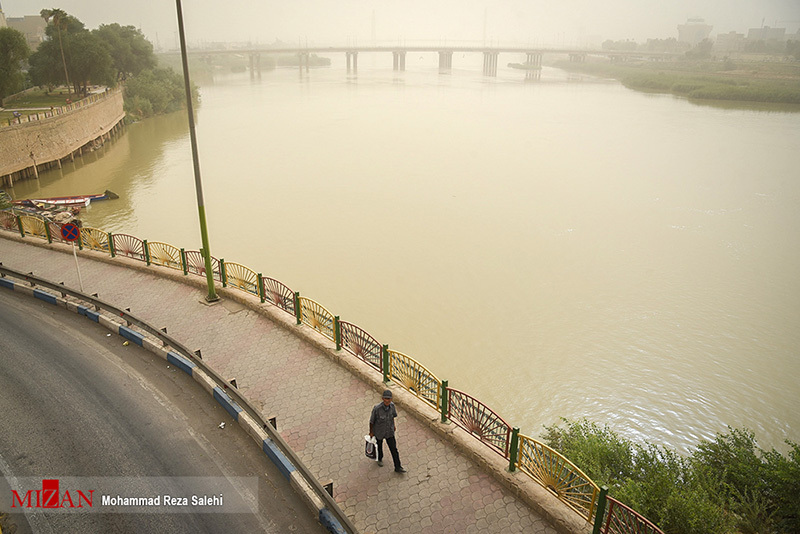 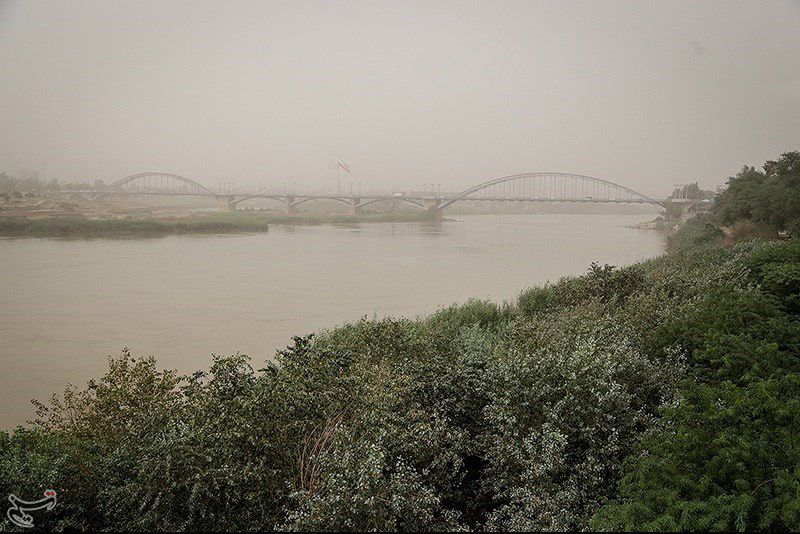 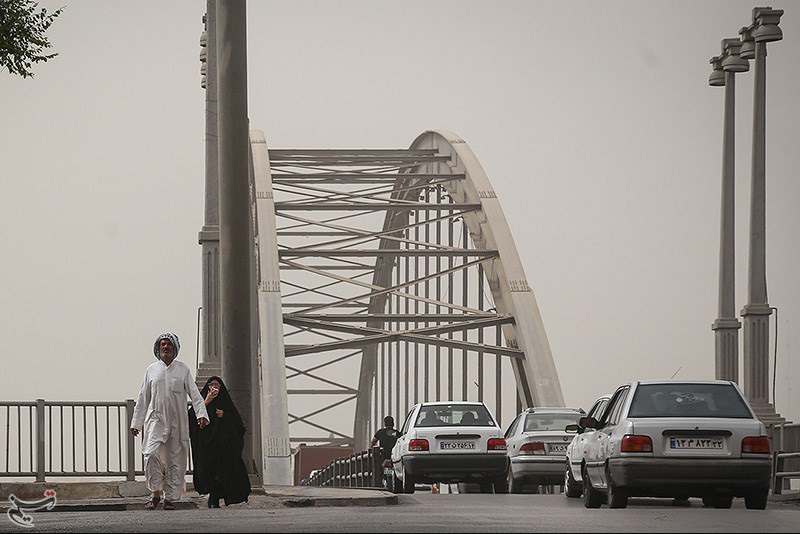 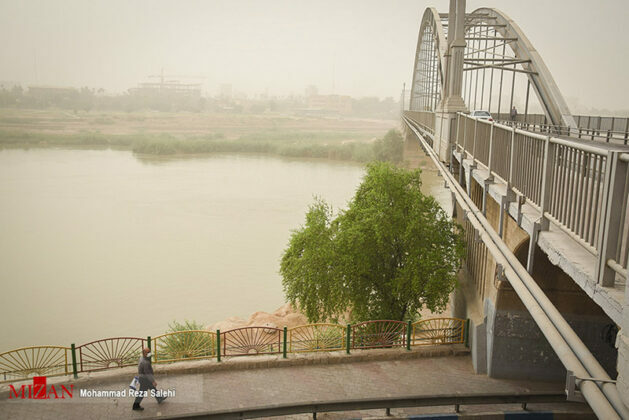 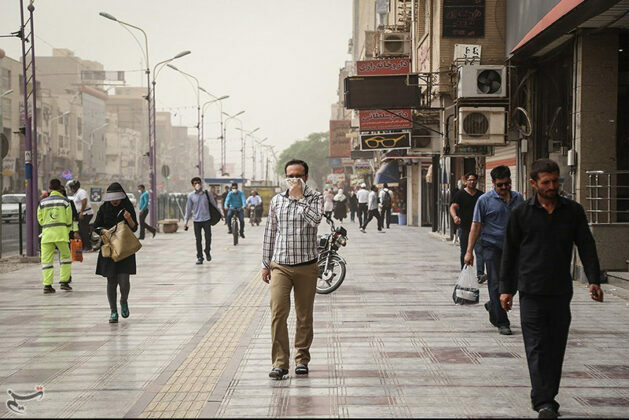 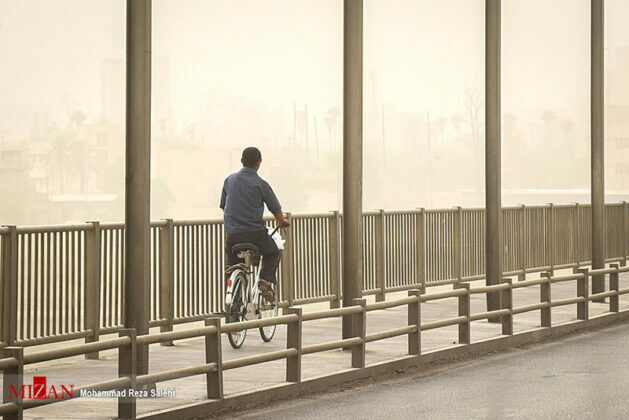 The air pollution caused by dust and particles in Iran’s western provinces, including Khuzestan, has reached “dangerous” levels. 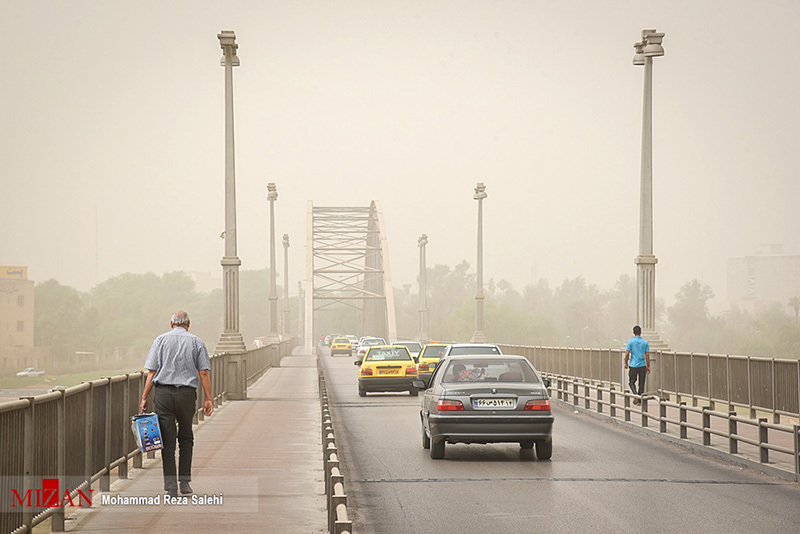 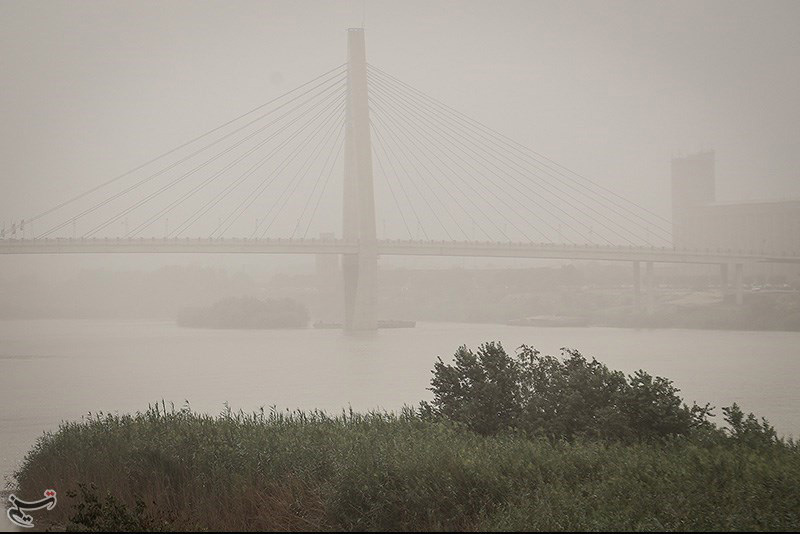 The disruptive dust storms have pushed pollution in these border areas to alarming levels, raising health concerns. 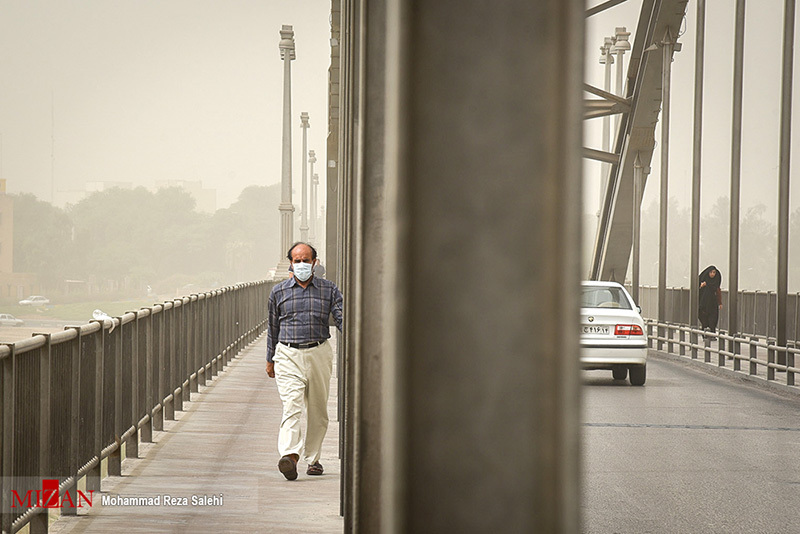 Schools and universities have been shut down due to the alarming dust pollution.